According to latest rumors, Olympus E-M1X will be the world’s first camera capable of shooting hand held high resolution images. This means the high-end mirrorless camera can shoot 80MP high resolution images with handheld. Actually we remember this feature from the Panasonic G9 micro four thirds camera. It also has a high-resolution mode, which shifts the sensor by half-pixel increments eight times, and generates an 80MP final image. Could it be that this new E-M1X model will use a similar technology and its sensor will be 20MP? 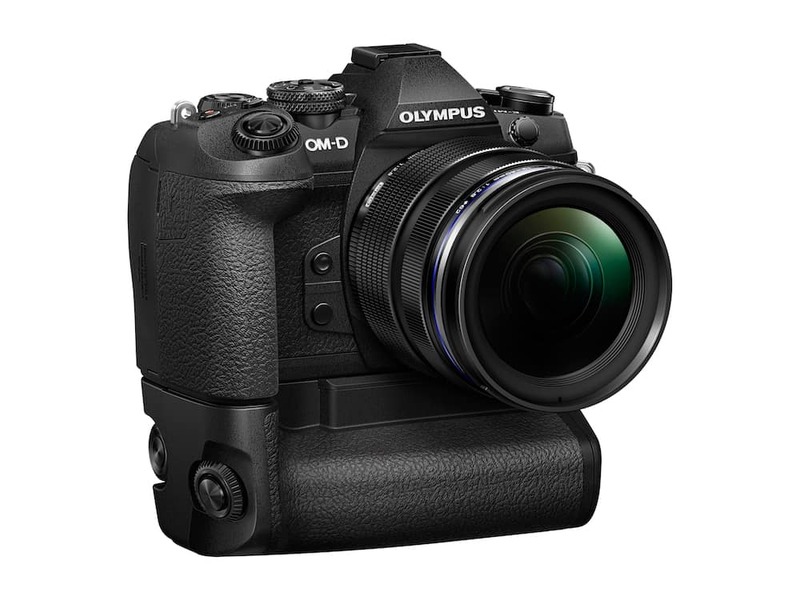 We’ll have to wait a while to make sure of this, but we can still say that the Olympus E-M1X will be announced in January 2019 around CES event. Some details shared before about the size of E-M1X and it is 144.37 x 146.765 x 75.345mm. The camera’s height is superior to its width and its larger than E-M1 Mark II (134.1 x 90.9 x 68.9 mm). Olympus E-M1X will have a built-in vertical grip which makes the size similar to 5D Mark IV or D850 with a battery grip. What do we know about the Olympus E-M1X so far?